Hello ! 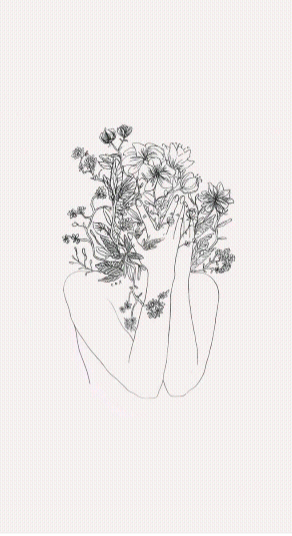 Assalamualaikum everyone ~~ Even though it is still consider as the start of the semester, I had to admit that I've been quite busy, maybe because this is my last semester, so the lecturer kinda push students. So, I don't think I can update with topic other than reviews. Yoo Philip and Oh Eul Soon were born at the same time and they shared the same fated. During their life, if one person is happy, the other one will be sad and vice versa. The first time they met was when they were 10. Oh Eul Soon parents went to a spiritual ritual for Eul Soon and since then Eul Soon became sick. When she grew up, Eul Soon became a scriptwriter and had all of the bad luck of their fate. On the other hand, Yoo Philip grew up with a good luck on his side. He became a top star and a popular actor. They began to work together for a drama called, "A Ghost's Love Story" and unusual event began to start once they start to work for the drama. Honestly, this drama had been stored in my drive for a few months. I had a really hard time resisting myself from watching another K-Drama last sem. Last semester was tough so I had to temporarily stop, so, when the 10 days semester break (I will keep mentioning this for as long as I want) start, I watched every drama to my heart content. For a starter, I really love this drama. 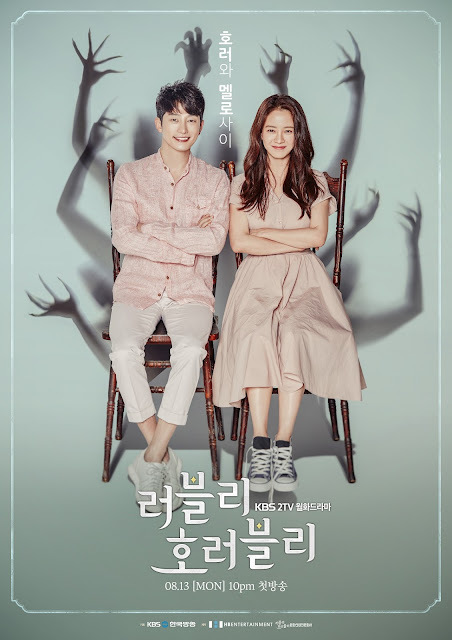 Even though I am not very fond of horror-related thing but this drama is bearable and it is not a very horror drama. From what I had watched, this drama is more to comedy rather than horror. However, to fit the horror theme, there were few scenes that made me watch with my eyes closed. I can't say that there was no romance because there definitely are some scenes that fit the elements. I was actually glad that the romantic scene were not cringy one, rather, it was a heart warming scene, so, I am very comfortable watching. Next, I would love to talk about the cast. Overall, I am vary satisfied as the cast did an awesome job on the characters that they had. I actually kind of surprise that Eunjung from T-ARA able to act as an obsessive fan. She is scarier than the ghosts. Her obsession towards Yoo Philip is too much to the point that she willing to kill. There is another antagonist that I really despite, Ki Eun Young, a writer and also friend of Eul Soon. She constantly used Eul Soon for her kindness. As for the main characters, I had no comment on Song Ji Hyo acting. I think that the character suits her well. As I am a 'Running Man' fan, I had accustomed to the way she behaved and through her character, it was similar to her real personality. The only thing that made me laugh out loud is the scene where Yoo Philip imagine her doing aegyo. Like seriously, it is not Ji Hyo, at all. For Park Ji Ho, this actually my first time watching his work. I am unfamiliar with his name and his style. Lastly, the storyline. Even when Philip and Eul Soon had made up their mind to only think about them and ignore the ill-fate between them, they once again break up. I personally liked how the writer explained what happened between Philip, Eul Soon, Yoon Ah and Eun Young. To make it simple, every crisis and every plot is well explained. There was no question arises upon the ending of the drama. For the rating, I would give, 9/10.